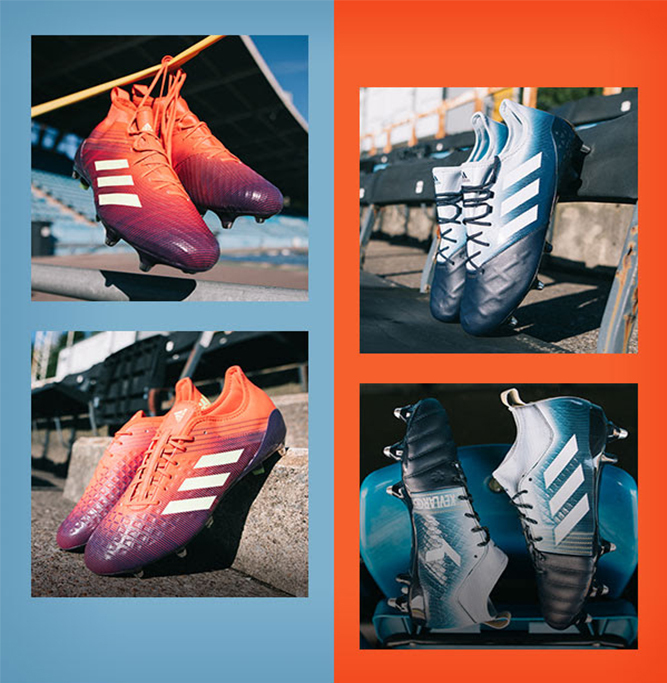 Introducing the latest Adidas rugby specific boot collection, the pack is inspired by the venue of the 2019 Rugby World Cup, Japan, land of the ‘Rising Sun’. 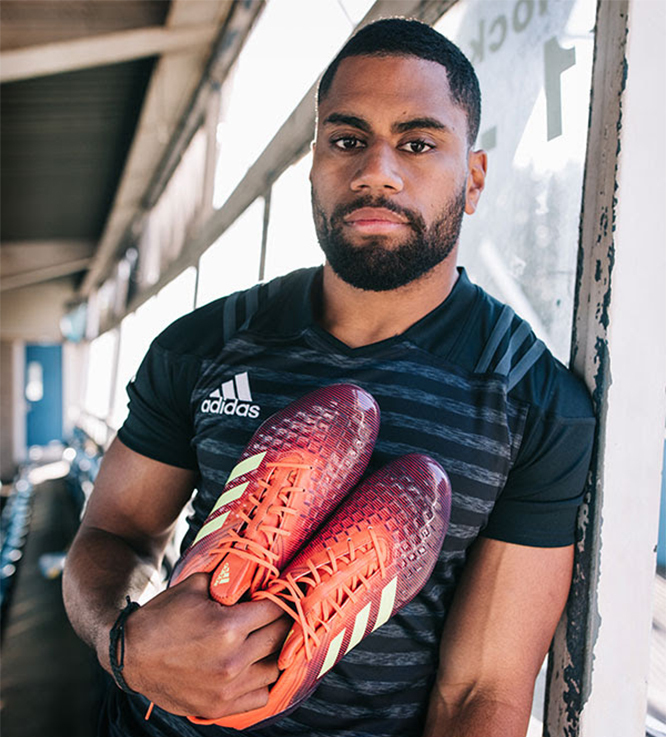 For players ready to brighten up the game and bring new life to rugby. GOLFINO News – Time for something new: First brand new Spring styles are online!